Why not kick Book Club up a notch and combine it with Happy Hour! We even have something for the kids! The University Book Store Bellevue and The Essential Baking Company Bellevue Cafe are offering ongoing Book Clubs and Cafe Specials. Click here for a full list of monthly Book Clubs and Cafe Specials. Click here for the most up to date events on the University Books Event Page. 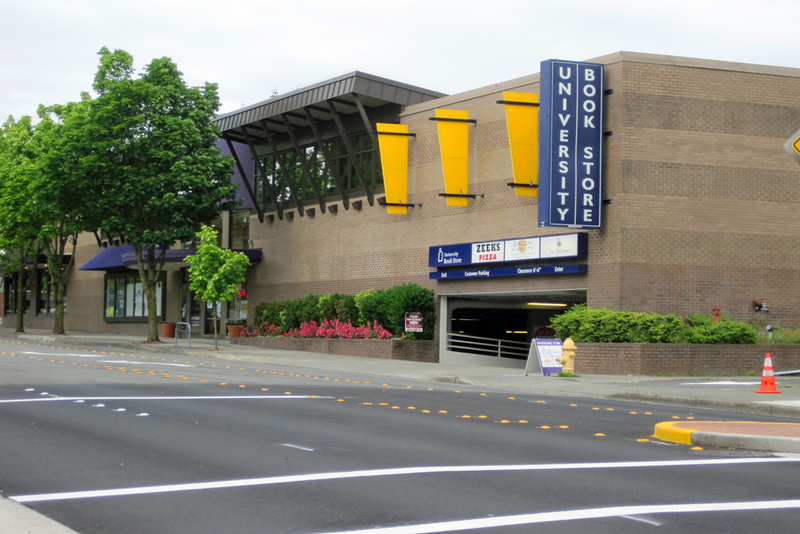 The University Book Store is located at 990 102nd Ave NE Bellevue, WA 98004 425.462.4500. The Essential Baking Company Cafe is just inside. With convienent parking, delicious food, treats, and books galore; you won’t want to leave.